This is your chance to have it all! 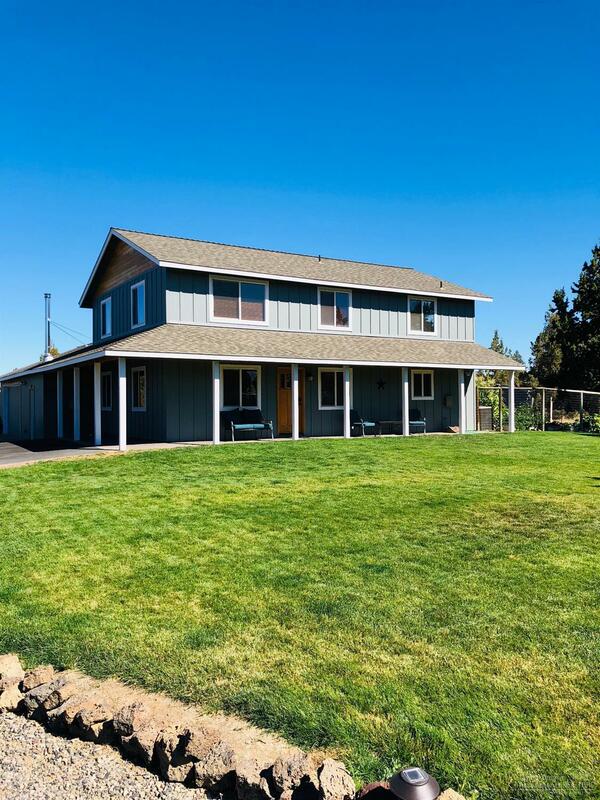 This custom built home has 4 Bedrooms spaced throughout the house. A living room, Family room and upstairs loft. 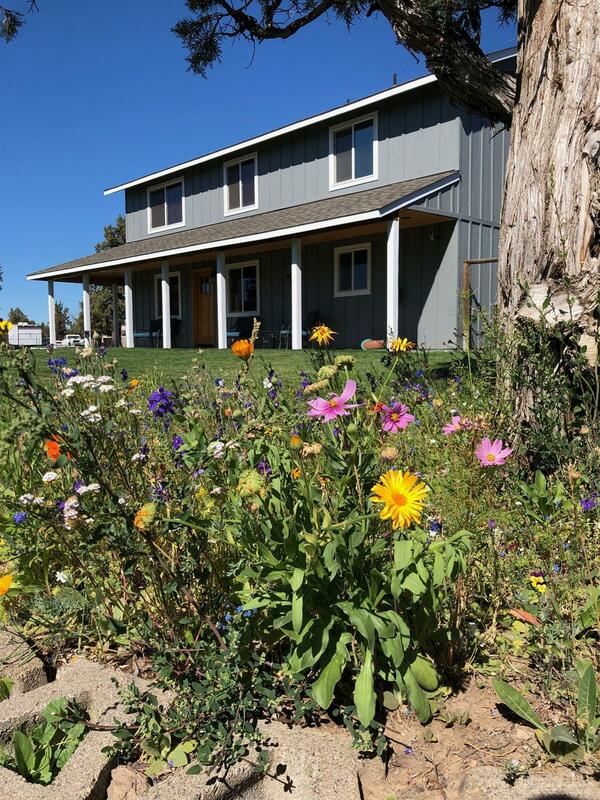 The property offers 5 outbuildings, is fenced and cross fenced, well maintained landscaping, horse corral, pond and private access to sprawling BLM land. 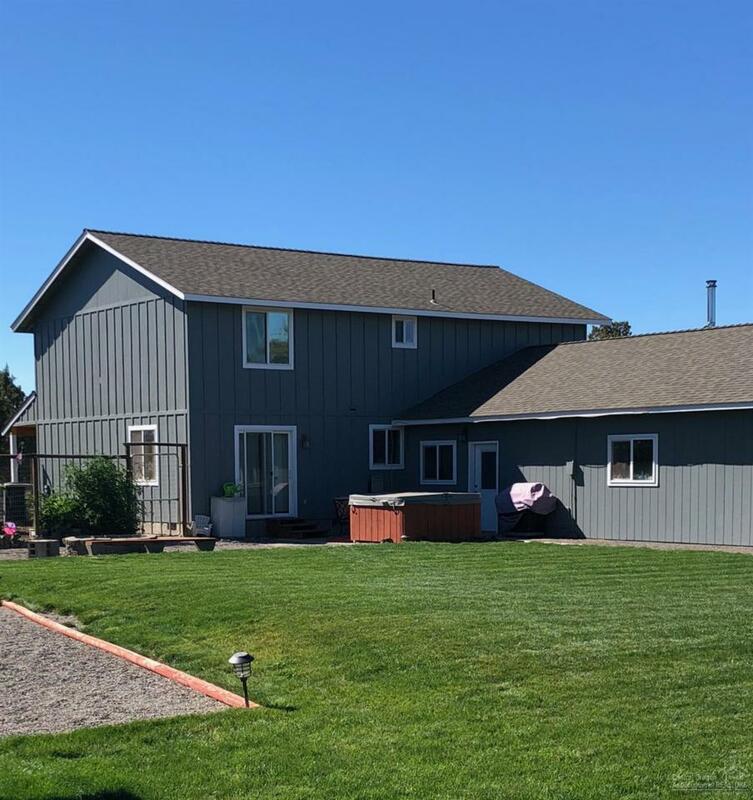 Close to the Deschutes river and close to town! 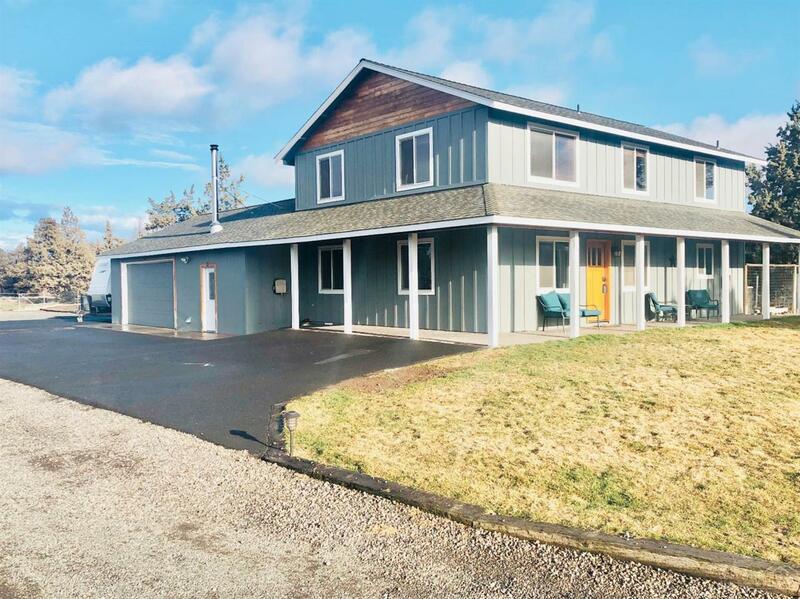 Owner is Licensed Real Estate Agent in the State of Oregon. Exterior Fenced Sprinkler System Hot Tub/Spa Sprinkler Timer(S) Landscaped Native Plant Lndscp.